Greetings! I can’t let go of Smash Bros. juuust yet. I needed to sneak in one more fighter into the blog before I let it go (for a while, at least). This time around, I’m choosing to stat up my other favorite new fighter to the series. It’s a big fire cat that does pro wrestling moves, so what’s not to love? Let’s check out Incineroar! Clothesline Charge (Ex) Incineroar does not take an AC penalty when charging. In addition, if Inceneroar hits a creature as part of a charge attack, he can attempt a trip combat maneuver that does not provoke an attack of opportunity as a free action. Cross Chop (Ex) As a full-round action, Incineroar can leap into the air and dive at a creature within 20 feet. Incineroar makes a slam attack with a +4 bonus against the creature. Incineroar lands in a space adjacent to the target after making the attack. Incineroar can use this ability once every 1d4 rounds. 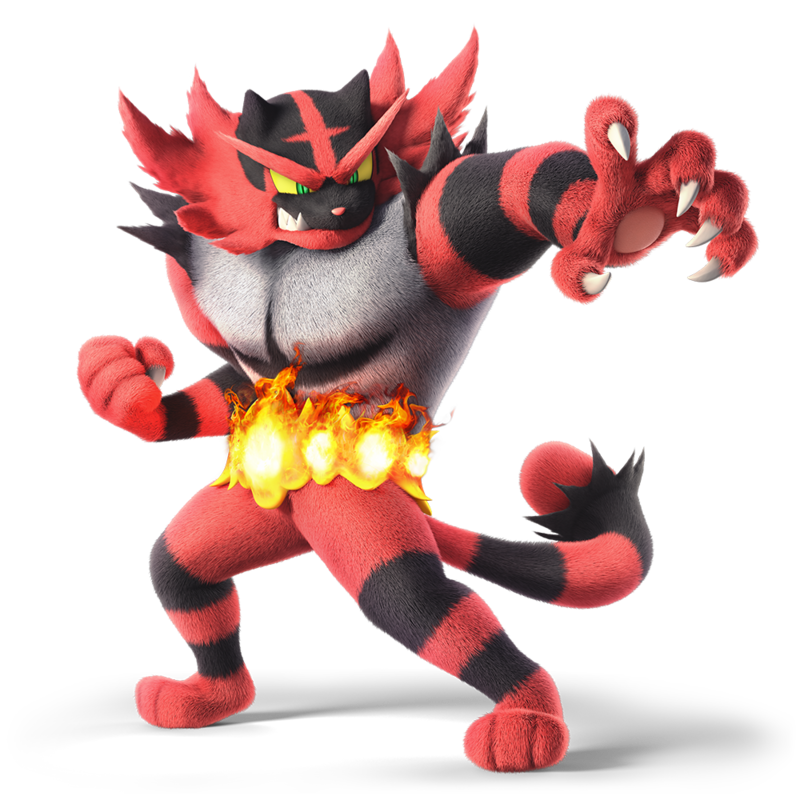 Dark Lariat (Ex) As a full-round action, Incineroar can spin wildly, making a slam attack at its highest base attack bonus against each opponent within reach. Incineroar can use this ability once every 1d4 rounds. Revenge (Ex) Incineroar can prepare to be hit by an attack as a standard action. Until the start of his next turn, he gains DR 10/—. 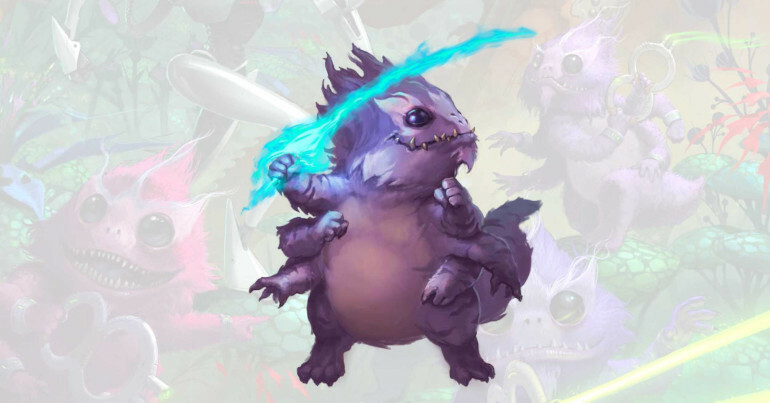 If he is hit during this time, he gains a +1 bonus to damage rolls for until the end of his next turn. This bonus to damage rolls stacks up to a total of +5. Incineroar is a unique fire and dark type Pokémon with a knack for high-flying moves. It fights with a unique fighting style resembling that of pro wrestling. In combat, it will do spinning lariats and whip its opponents across the battlefield. 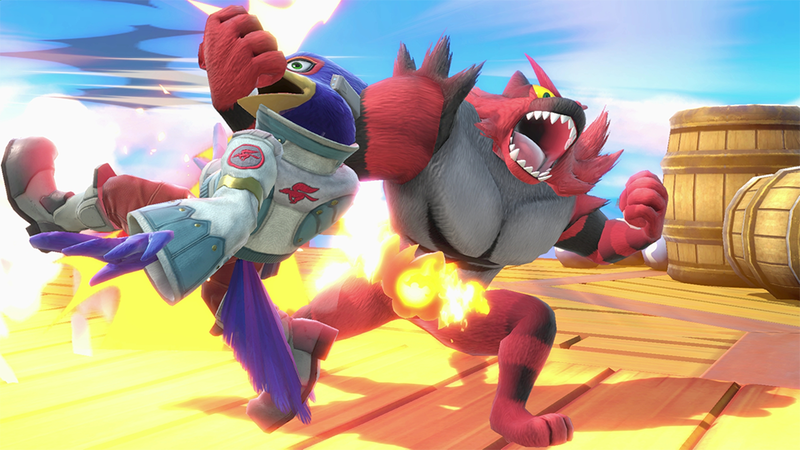 Incineroar will constantly take any chance it has to showboat, especially after a particularly flashy move. It also has the ability to take even the toughest blows, not selling them at all and using the exhilaration of getting hit to empower its own attacks. One of its greatest and most extravagant moves is the cross chop where it leaps high into the air before diving into a foe with a mighty explosion. Incineroar is somewhat slow compared to other fighters, but its powerful, explosive attacks more than make up for its lack of speed. That’s it for this week! If you end up introducing Incineroar into your game or you have any request for a future Monstrous Physique, please drop me a line at KnowDirection@hotmail.com.